We have not heard of any Spot or Croaker biting these past few days. 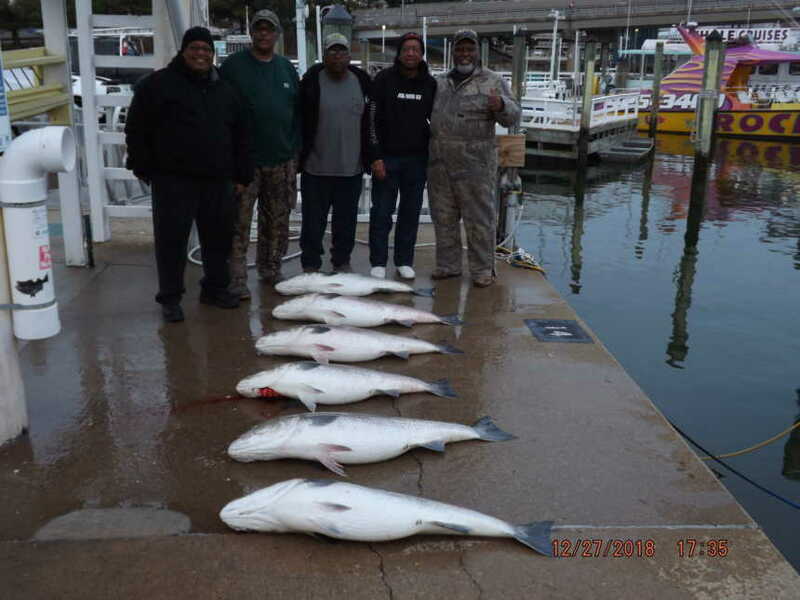 Speckled Trout and Puppy Drum have continued to bite. Puppy drum have been biting on cut bait on a split shot as well as grubs. There are some nice Speckled Trout being caught on Gulps on a Jig Head. We have one boat fishing inshore today! Check back in with us after 1pm for a first hand fishing report! 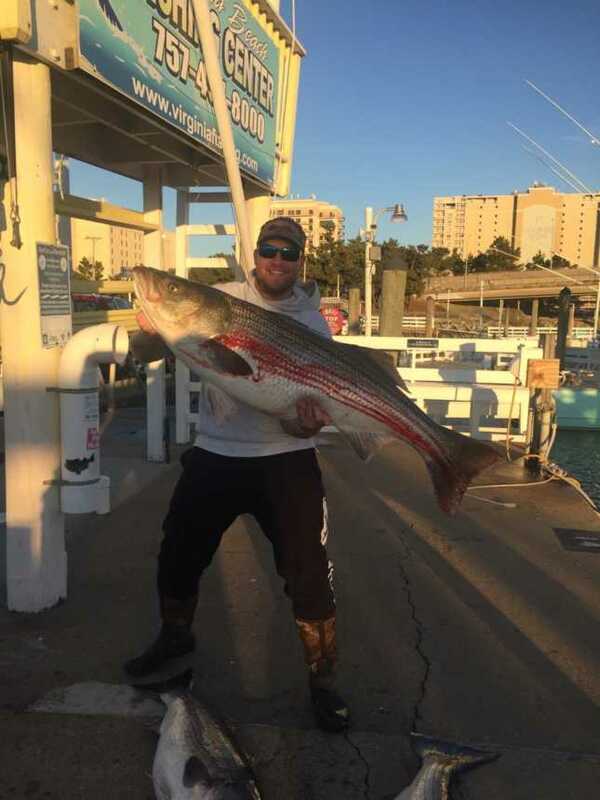 None of the fleet has fished offshore recently, so we do not have a first hand fishing report for offshore. Though we have heard reports of there still being a few Yellowfin and Blackfin Tuna being caught, as well as some nice Wahoo, and severel King Mackerel.